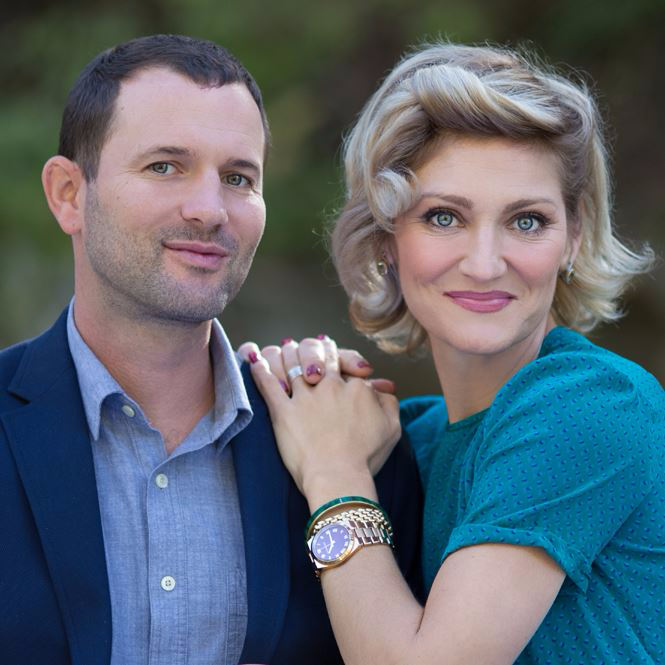 Meet Daniel & Abby - elevating the real estate experience in the TX Hill Country. I am a licensed Realtor and my wife Abby is an accredited Home Stager, an interior designer and a certified TX Real Estate educator who teaches other agents about architecture, building materials, and how to effectively stage their listings. When you hire us to sell your home, you’re getting all of our expert knowledge about current design and real estate industry trends, along with a hands-on approach to presentation and marketing.